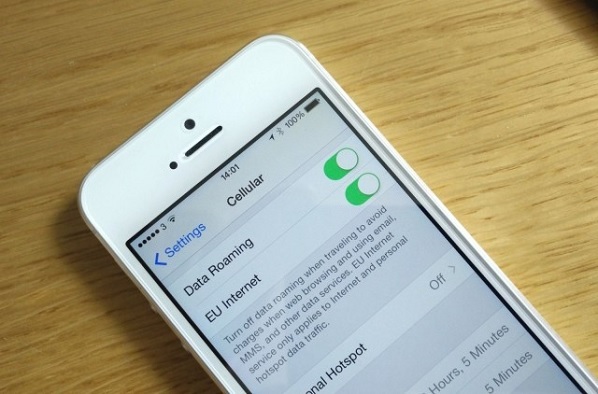 I frequently travel from Europe to the US, and as we all know roaming charges are far worse than being robbed. So when I’m staying in the states for periods longer than a week I usually buy a 4G sim card for my phone. I’ve compared three different services here. The first one I tried was an unlimited package from SimpleMobile. 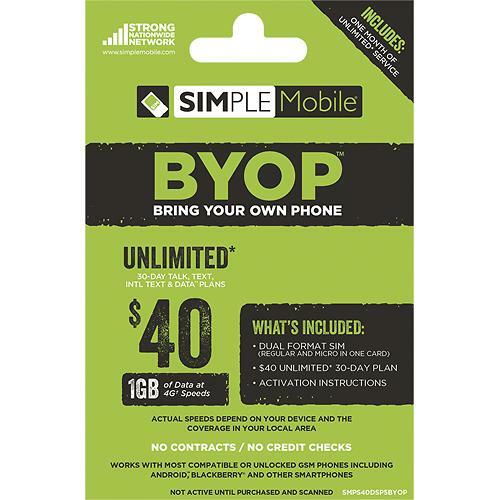 It was $40 and included unlimited data, text and phone calls. First of, it was supposed to be a 4G service on T-Mobiles network. I never got 4G speeds. The enable 4G option in my phone never even appeared. And I did make sure I was in an area with LTE coverage. So that was kinda disappointing. The data was only sort of unlimited, after 1GB they started throttling the speeds. But I did always have fairly decent 3G speeds. Text and phone calls were indeed unlimited. And something I was really happy with was that you could also text and call internationally for free. Call quality was also excellent. 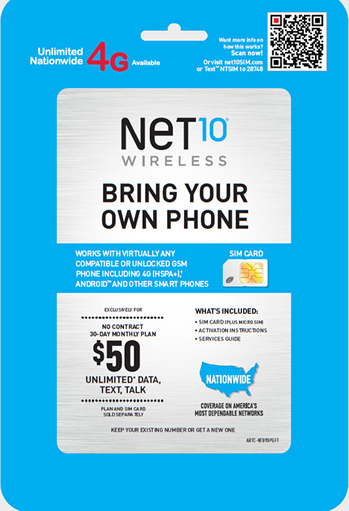 The next one I tried was a $50 Net10 simcard. It promised the same things as SimpleMobile. With this one I actually got 4G speeds. However it wasn’t consistently connected to the LTE network. It was more like short periods of 4G speeds. Net10 also throttles speeds but after 2.5gb. As for phone calls and text, I was very disappointed. You could not call or text international numbers. Not a good trade-off for $10 extra. And whenever I recieved calls the quality was absolutely terrible. I could barely hear the person calling me at all. Oh and one more thing, while I did not have data there, I was the only one in my family to have coverage in the middle of Death Valley. So that’s something. 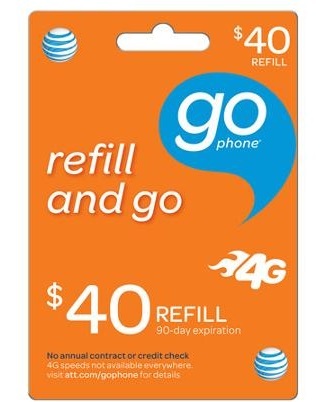 Finally I tried a $40 4G sim card from AT&T. This one was a right out scam! It said unlimited 4G speeds. What it did not mention on the outside of the package is that these ‘4G speeds’ refer only to certain designated AT&T wifi hotspots. Absolutely shameful that they would pull something like that. I never found any of these designated hotspots and ended up throwing away the sim card only days later. If you want wifi there are free starbucks hotspots virtually everywhere. Do not buy a sim from AT&T!! My conclusion is that despite lack of promised 4G speeds, I had the best experience with SimpleMobile. But if you are just looking for data then Net10 is also good.